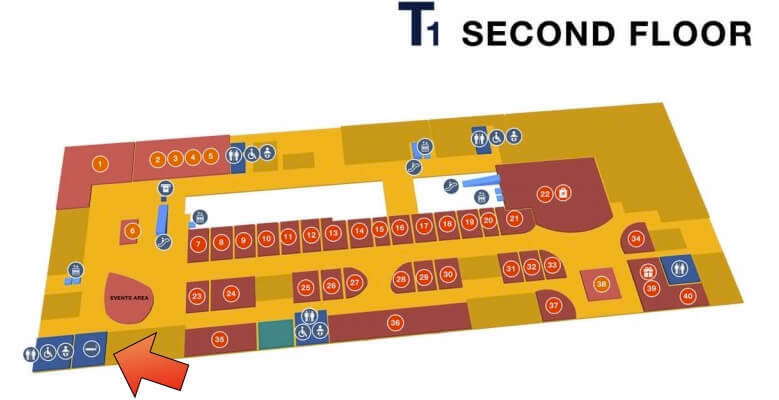 You can smoke at designated smoking areas outside and designated smoking lounges in the departure lounge after immigration as below. 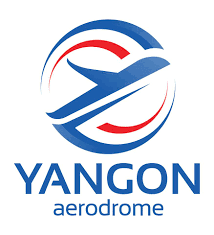 Level 1 – There is a smoking lounge located adjacent to the lounge area and across from the Made in Myanmar store and near gate 9. Level 2 – This is a smoking lounge located near the events area. 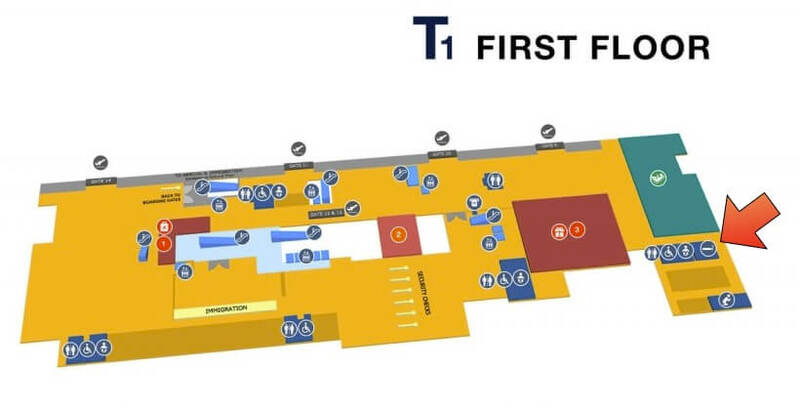 There is a smoking area located on level 1 near Golden Land Duty Free and the Three Seasons Airport Cafe.